When asked about the most relevant Black Owned cosmetic companies out there, Black Opal and Black Radiance are in the top 5. These brands have been around for over two decades and are mainstays in the drugstore faves of WOCs. So let’s discuss! 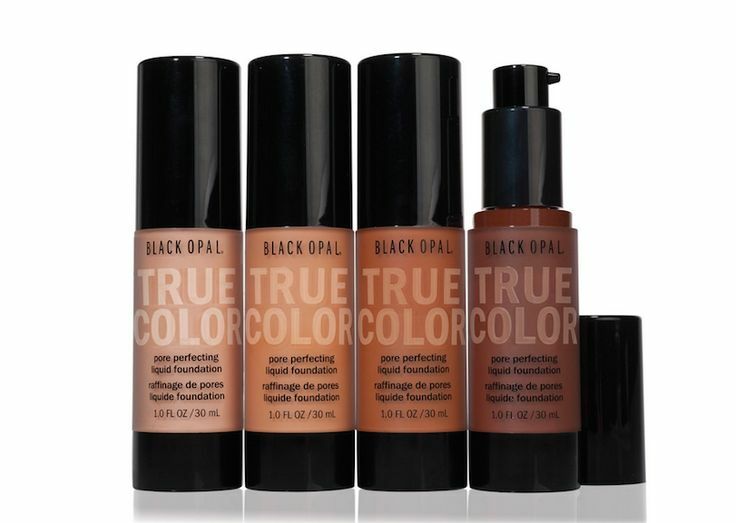 Black Opal and Black Radiance, the history of these brands and why they are so popular. Black Opal Cosmetics, founded in 1994, is a Black Opal is a cosmetics brand for every shade of beauty. Founder, Carol Mouyiaris (Caribbean), and Dr. Cheryl Burgess (African American), were Black women of the diaspora on a mission to address the skin concerns of women of color. A little info one why Black Opal chose its name, “An opal is a precious gemstone that can take on many variations of colors. The black opal is the most rare and most valuable. Skin of color, like the Opal, is varied, unique and precious. It comes in many diverse hues and tones and demands specific skin care products to address its special needs” (Black Opal Beauty). What’s especially wonderful about Black Opal, is that their products range from makeup to skin and hair care. So WOCs can find everything that they need within this brand. Another great thing about this company is that they’ve remained Black owned since inception. Congratulations to Black Opal for expanding their brand’s availability, and product range. We will undoubtedly see more innovation from this brand for decades to come. For over more than two decades, Black Radiance® has pursued its vision to be the #1 trusted expert and resource for black beauty. Their mission is to enable women of color around the world to be even more beautiful. Black Radiance® offers a variety of sheer to vivid lip and eye color, plus, exclusively formulated face cosmetics that meet the distinct needs of her skin type and not just skin color. All of this at an affordable price point and easily accessible in your local Walgreen’s or online. Black Radiance has also been featured in Black beauty magazines as must have products from 2013 until today! The Color Perfect Liquid Makeup has been awarded Best Face Product of 2015 by HypeHair Magazine. 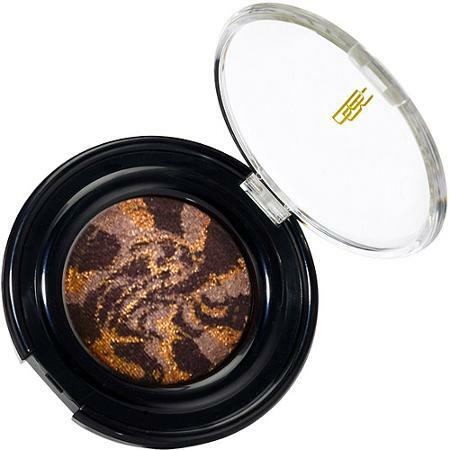 It’s amazing that this brand has managed to deliver such high quality, highly pigmented products for over twenty years at such a low price. One thing is for sure, quality doesn’t always come with a big price tag. You get way more then what you pay for when you wear Black Radiance Cosmetics.